and dappled sunlight casting its blessing on to you and your loved ones. 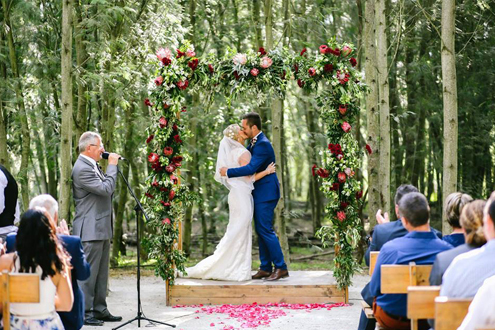 Owners, Janine & Nicolaas Louw, have experienced the magic of DIE WOUD first hand: they tied the knot under these same trees. 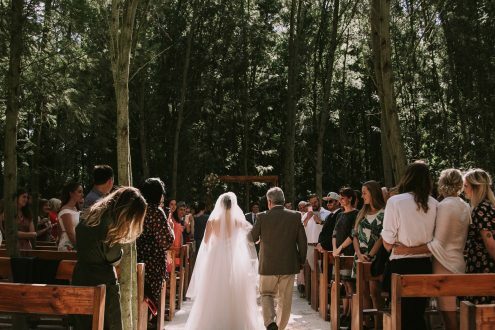 It’s the peace and joy this secluded forest brought them on their own wedding day which inspired creating this venue in the first place. Feasting under the trees in rain or shine is one of the key selling points which are ensuring that this unique venue is quickly becoming a preferred location for weddings & functions in the Caledon area.